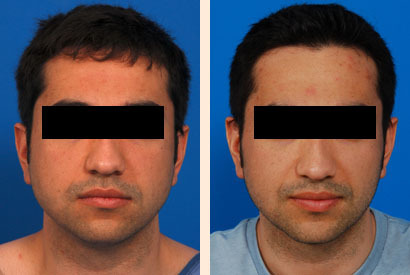 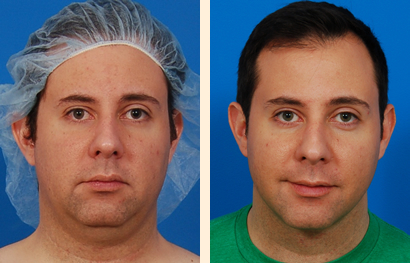 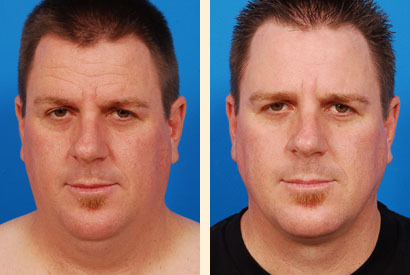 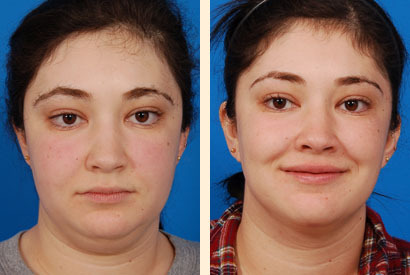 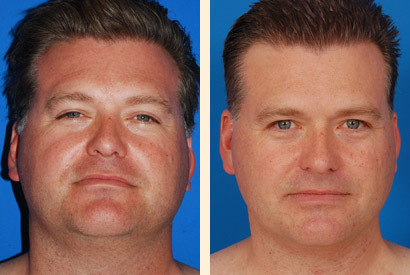 Jowl Liposuction. 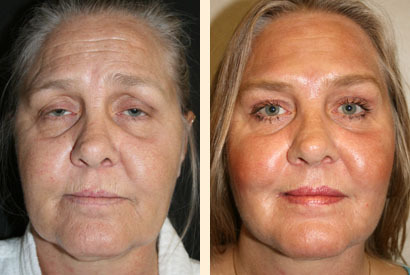 50 year old female patient had full face laser skin resurfacing and jowl liposuction. 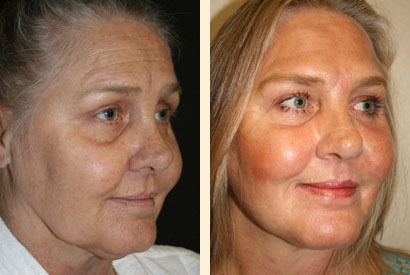 There is a dramatic improvement in both the tightening of her jowls along her jawline and her skin texture with no visible scars.